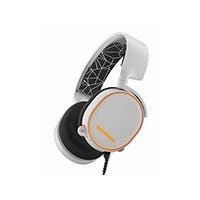 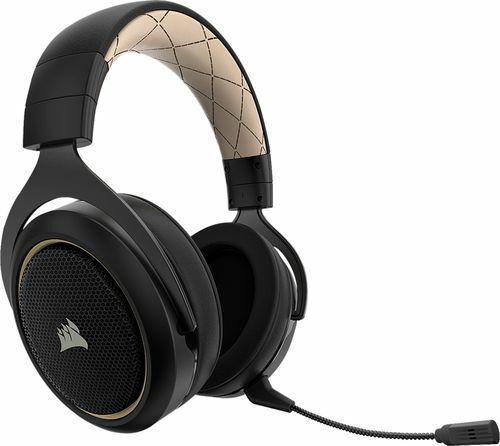 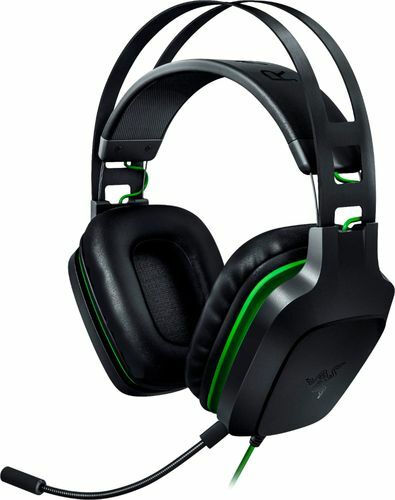 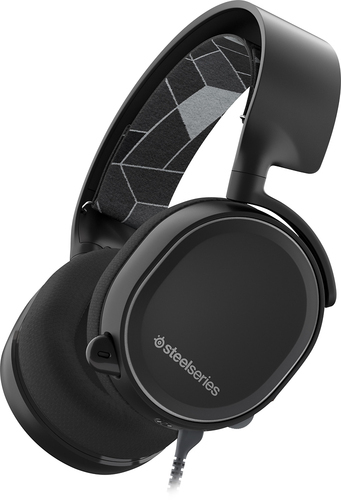 SteelSeries - SteelSeries Arctis 5 Surround Sound Gaming Headset Arctis 5 Gaming Headset features RGB illumination Game/Chat audio balance and DTS Headphone:X 7.1 Surround. Compatible with PC Mac Xbox PlayStation Mobile and VR. 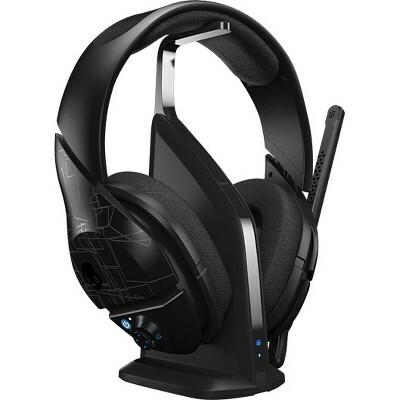 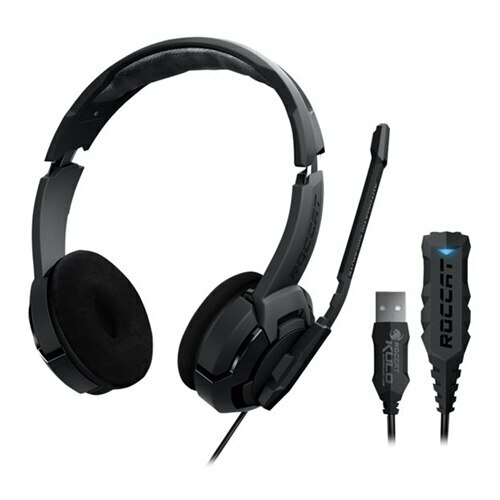 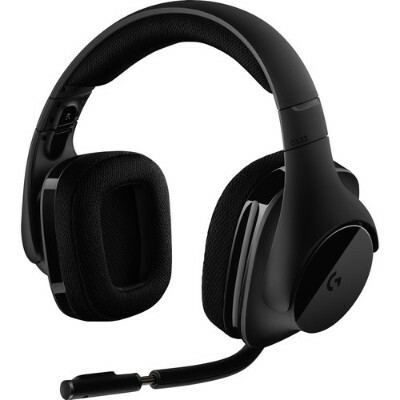 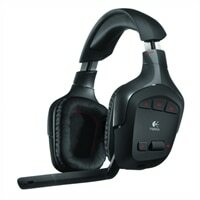 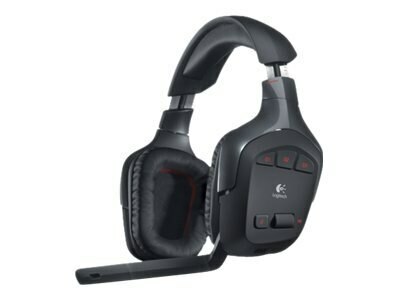 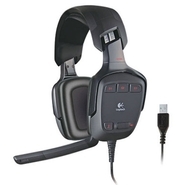 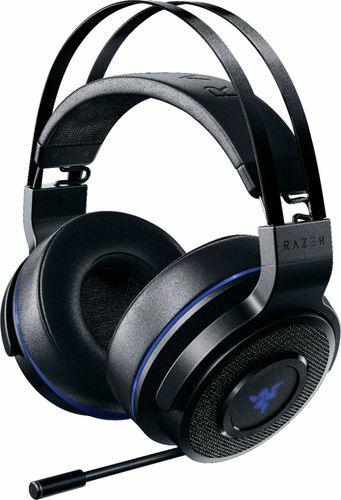 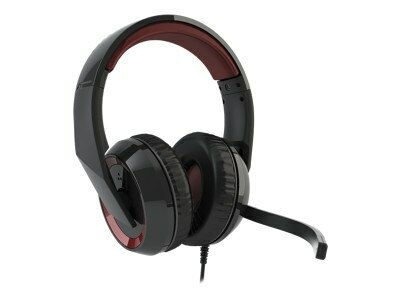 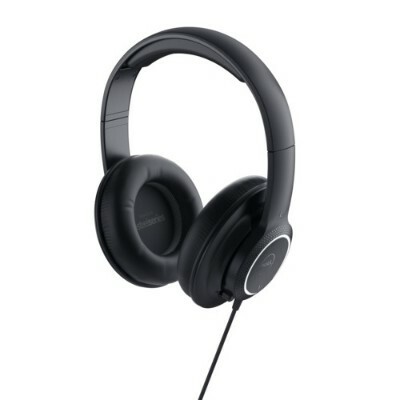 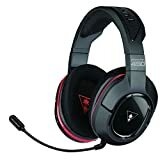 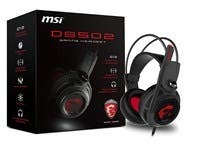 Logitech - 981-000632 G533 Wireless 7.1 Virtual Surround Gami The G533 Wireless 7.1 Surround Gaming Headset from Logitech is a lightweight and durable headset with an over-ear design for comfort over extended gaming sessions. 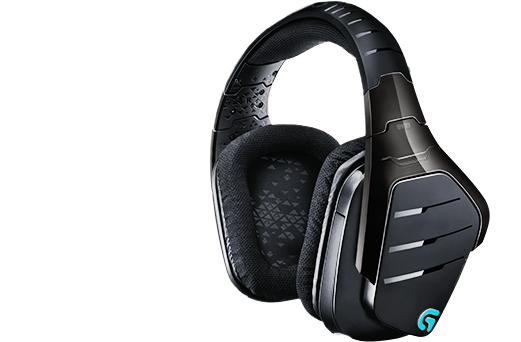 Logitech - G933 lets you choose between wired or wireless sound. 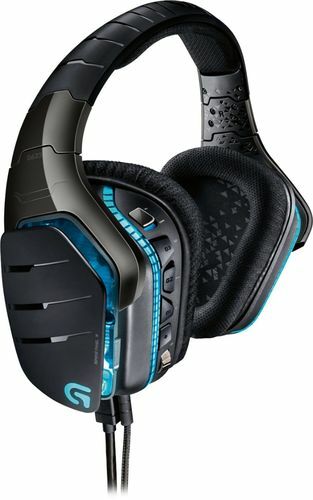 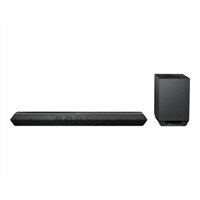 It features Pro-G audio drivers 7.1 surround programmable G-Keys adjustable RGB lighting and multi-source audio mixing. 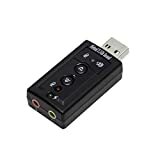 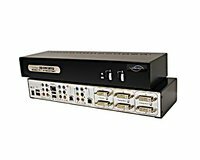 Linkskey - 2-port kvm switch 2-port 2port Dual Monitor Enh DVI+DVI USB KVM Switch w 7.1 Surround Sound Audio Microphone USB hub w complete cables. 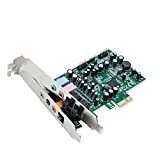 Networkk. 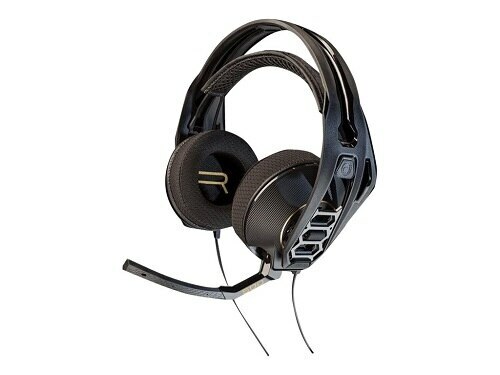 Support high resolution. 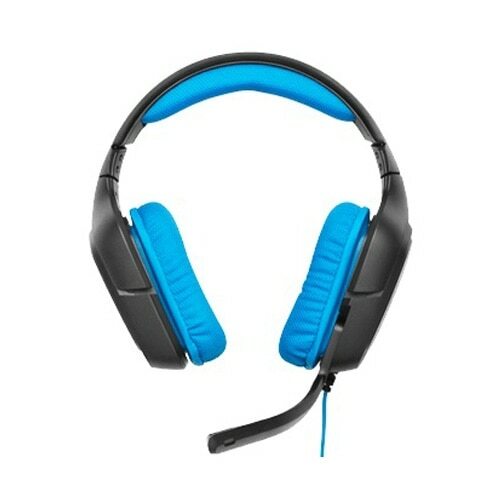 We accept Corporate School Govt PO. 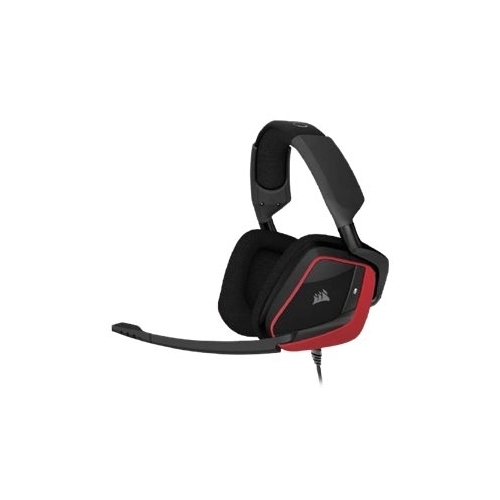 We ship to AK, HI. 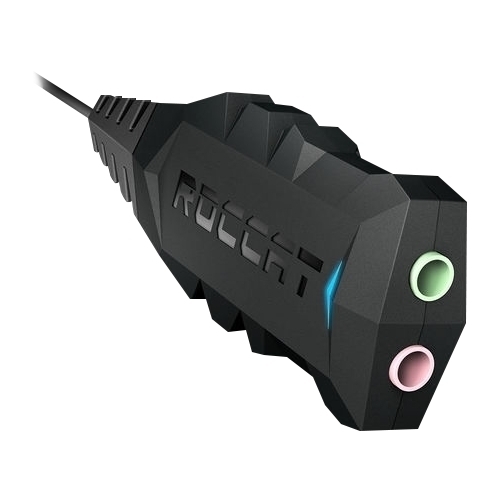 No Restocking Fee within 30days and 30days Money Back Guarantee.